Now that spring is here, it’s festival season! It seems like every week there is an outdoor festival that you don’t want to miss. The great thing about these festivals, there are often food trucks there! After walking around a festival for a bit my friend and I were hungry and in the mood for something small to share. Fortunately the GrrChe food truck was there to satisfy our hunger. Because we were sharing something, our options were limited to what we both like. We decided on a simple grilled cheese on sourdough bread with cheddar cheese. While this sandwich was incredibly basic, it was also very delicious. And a great sign of other delicious offerings this truck has. The bread was crispy and toasted to perfection with the perfect amount of ooey-gooey cheese between the slices. I can’t wait to go back and try another grilled cheese. 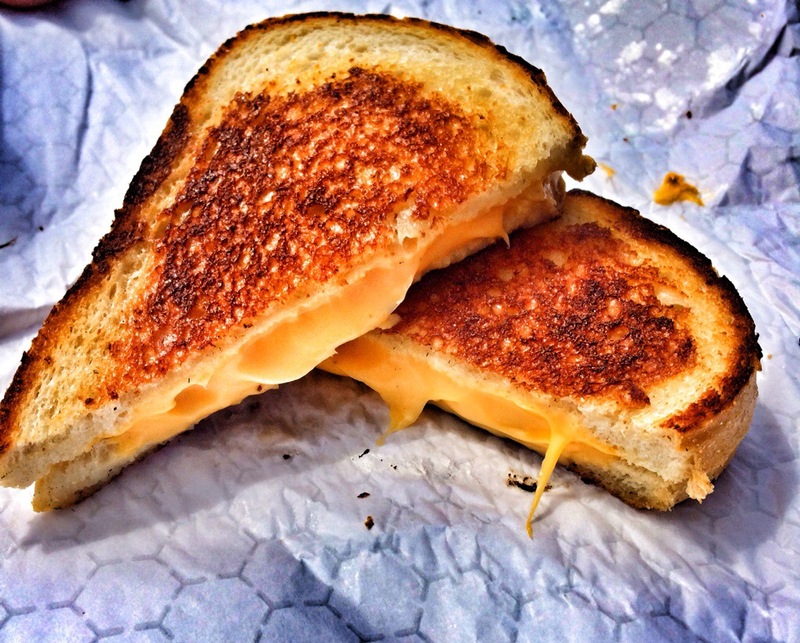 If you’re out and about and spot the GrrChe truck, I would highly recommend stopping and trying a grilled cheese, you won’t be disappointed. 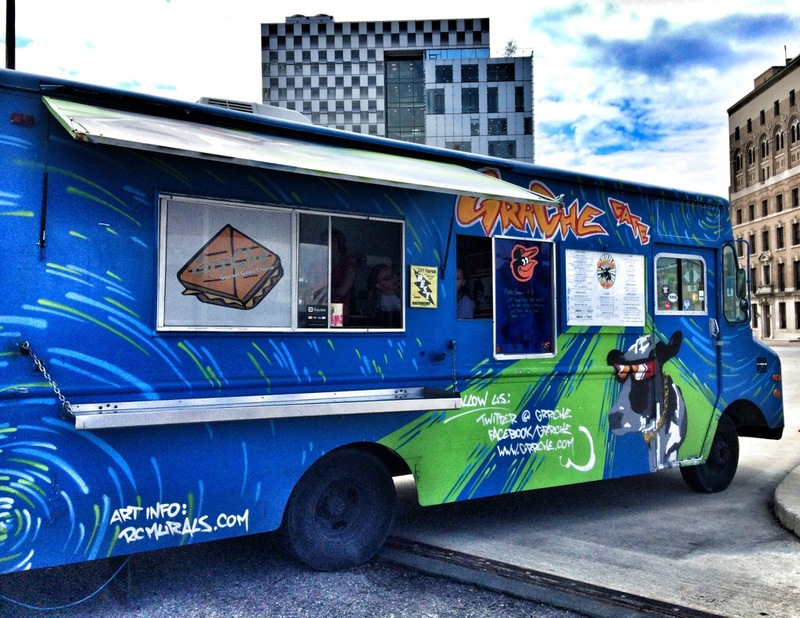 The GrrChe truck can be found by following them on Twitter because that’s where they share their daily locations.